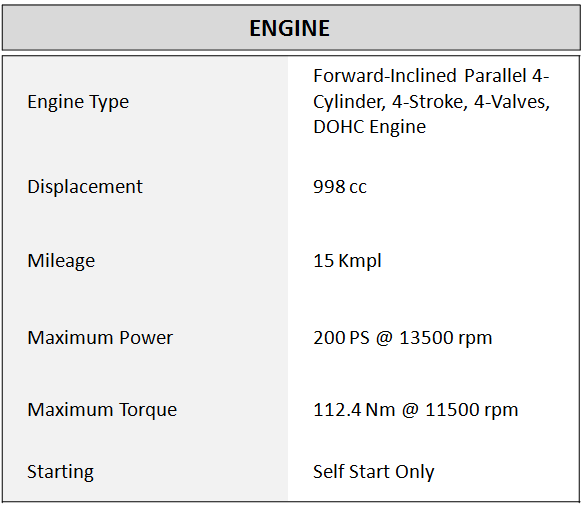 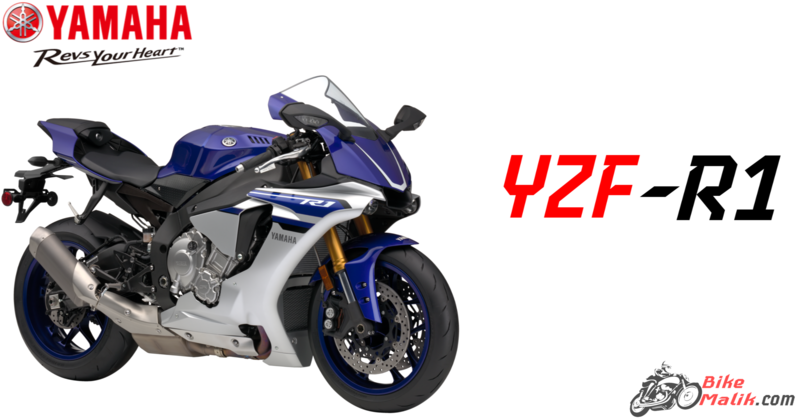 Yamaha YZF R1 gets powered by a 998 cc, four-valve engine that churns out a tremendous power of 197 bhp @ 13500 rpm with a peak torque of 112.4 Nm @ 11500 rpm. 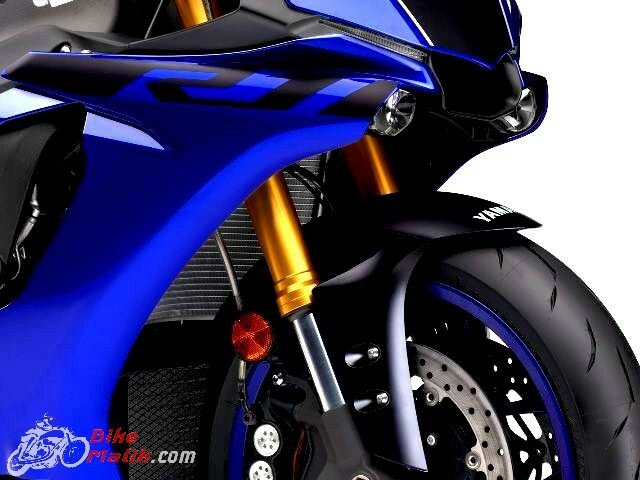 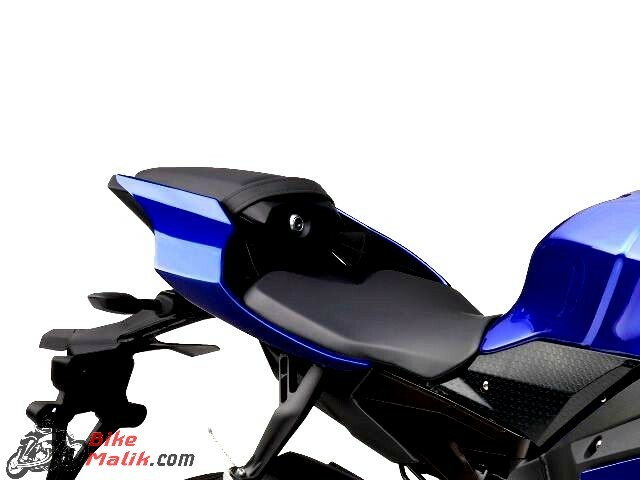 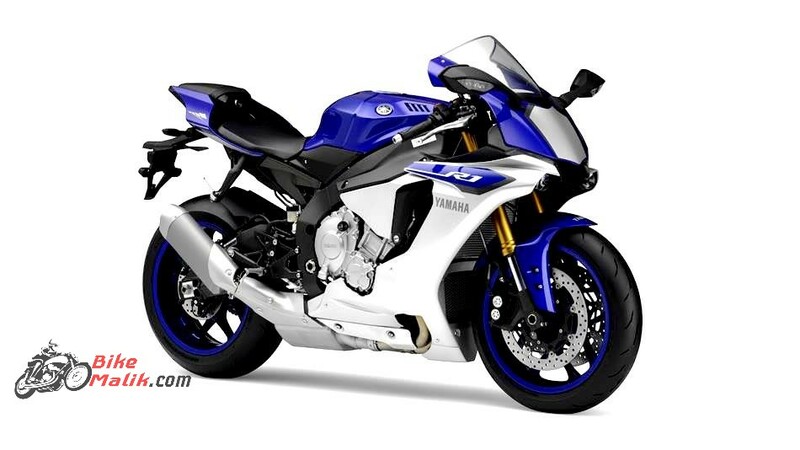 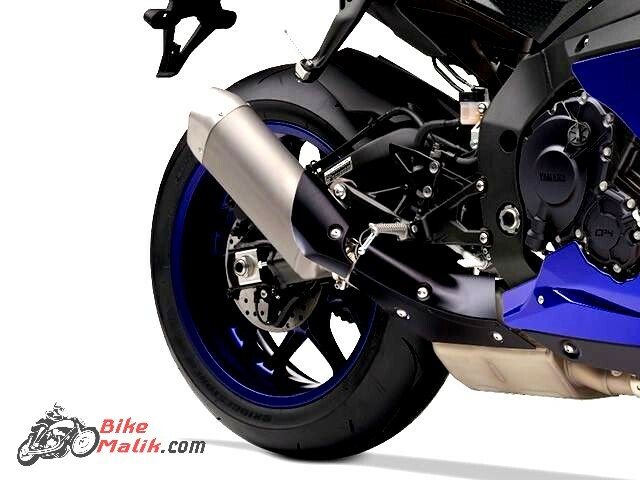 Yamaha YZF R1 get available in 2 color schemes as Blue & Black. 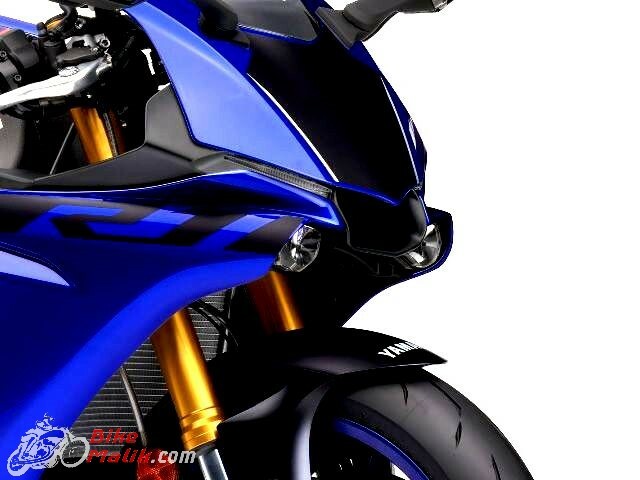 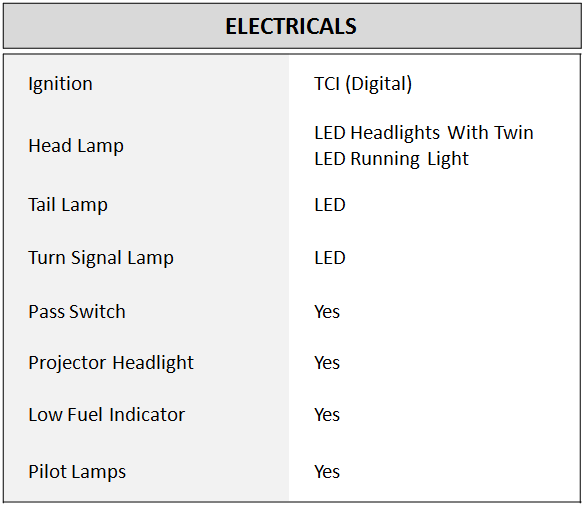 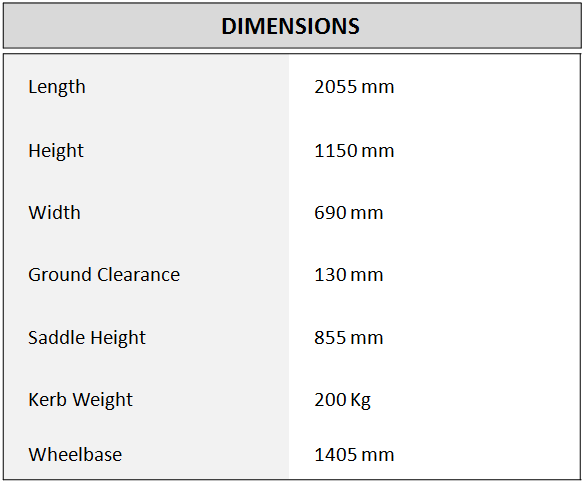 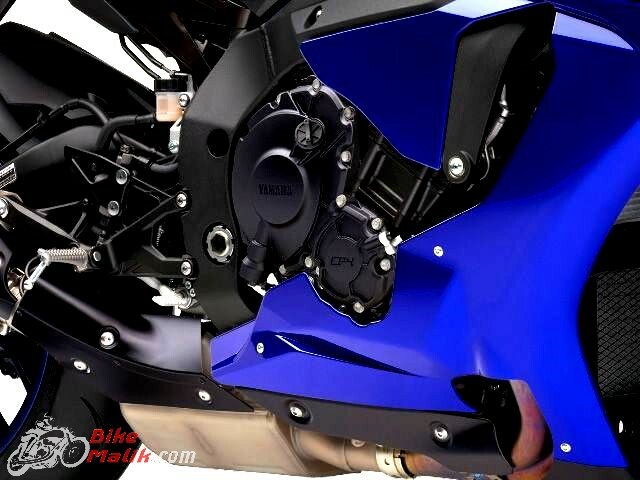 The suspension duties are done by a 43 mm telescopic forks at the front and swingarm link suspension at the rear. 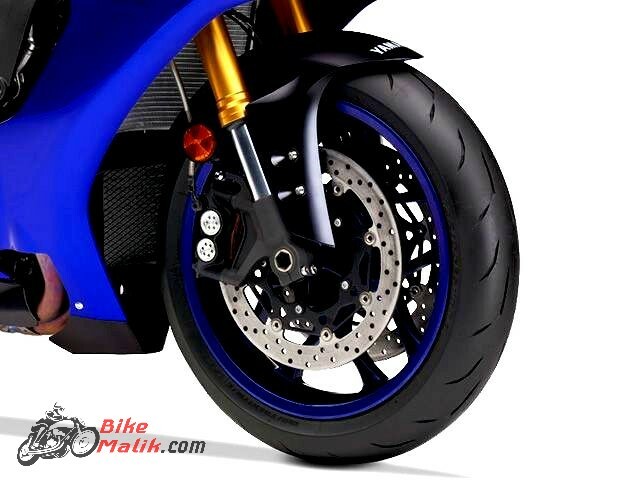 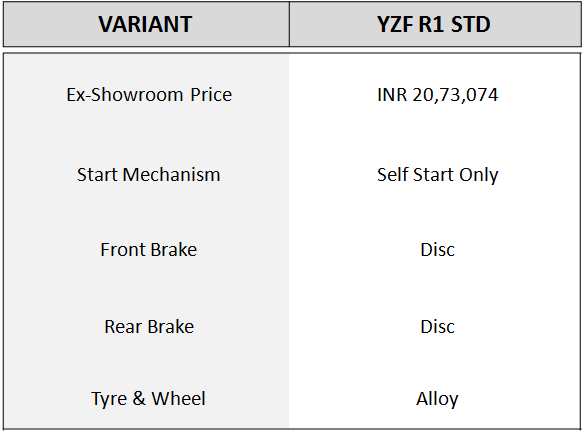 The bike sits on a 120/70-ZR17 front and 190/55-ZR17 rear tubeless tyres that are housed on black alloys. 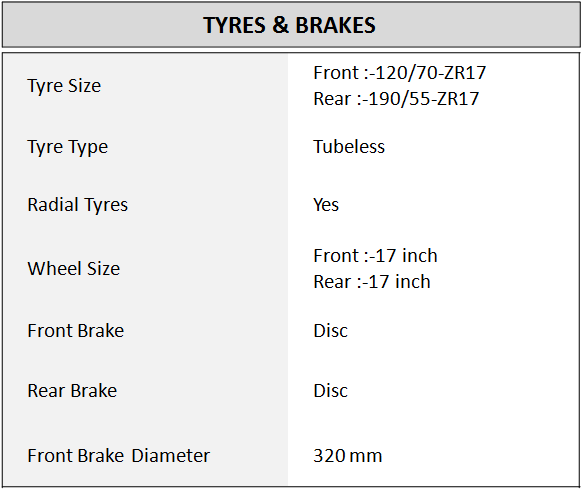 The front loads with a 320 mm hydraulic dual discs and a 220 mm hydraulic single disc at the rear and also get connected to a (UBS) and a switchable (ABS) for better safety and controllability.